A classic! 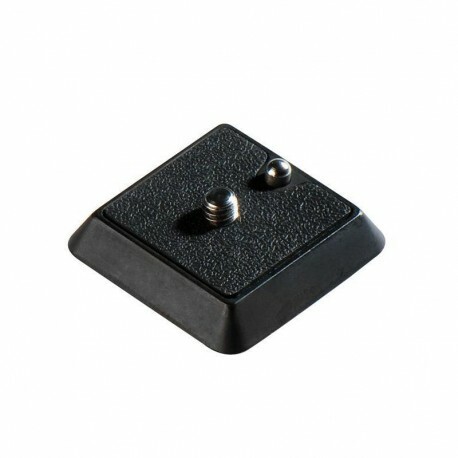 - Cullmann CROSS quick-release plates have been made entirely from die-cast aluminium for decades, have a 1/4" camera screw and retractable video pin. The plates are compatible with the CX440, CX450 and MX445 SK units.